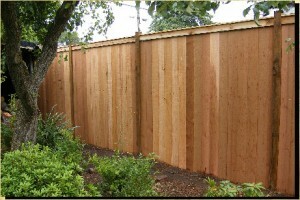 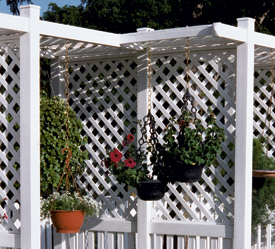 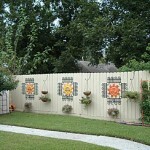 In order to build a fence you need to do more than just installing some boards. 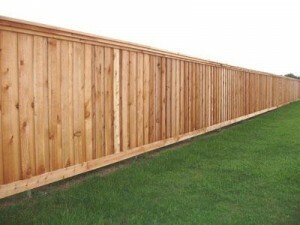 Next you will find some important things about planning a fence. 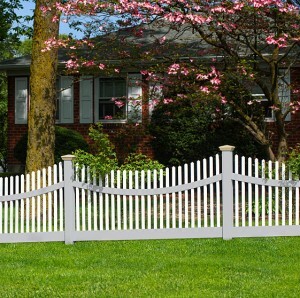 The height of your fence may be a problem, but you can find this for sure if you look a little bit to your local zoning laws. 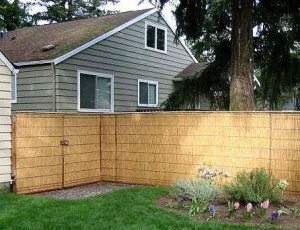 You need to talk to your neighbors to get their permission for building the fence. 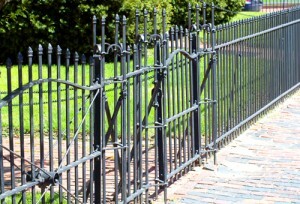 Maybe they will agree to share the costs. 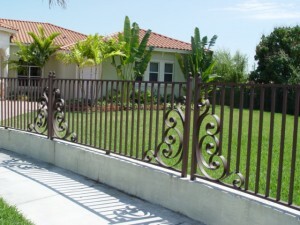 Verify closely were exactly your property line is so that you won’t have any kind of ugly disputes. 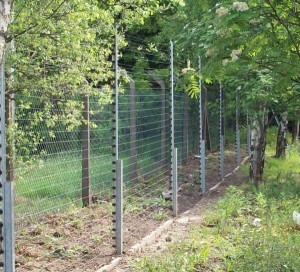 See if there are any plants or trees that may ruin your plans. 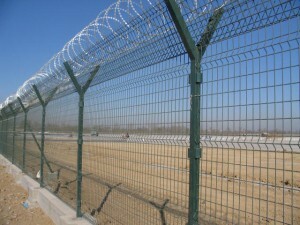 If the fence is too close from any kind of root, there may be problems. 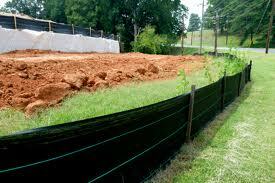 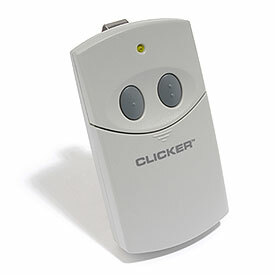 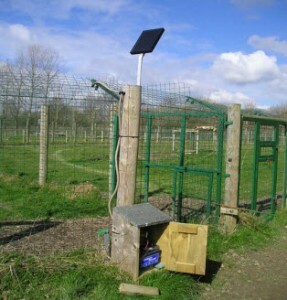 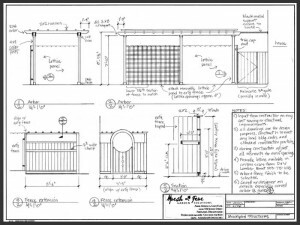 Make a sketch of your property and see where exactly will the posts and gates be placed. 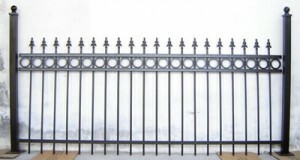 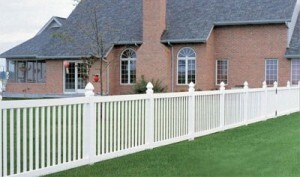 You need to decide what type of fence you want because you may have a fence for privacy or for security. 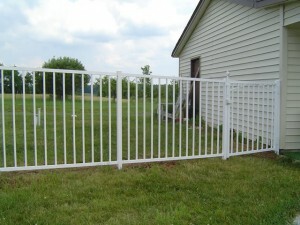 A chain-link fence is the best way to keep pets or children inside or outside your property. 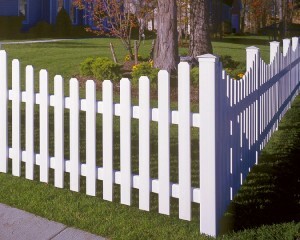 If privacy and security are not your reasons, you may install a picket fence just to show where exactly is the edge of your yard. 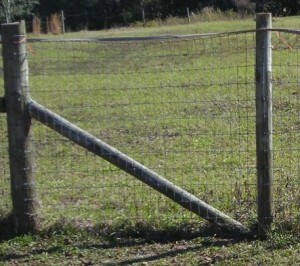 For a corral or a long driveway, you may use a post-and-rail fence or a ranch-style fence. 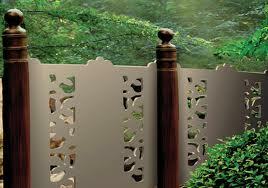 For privacy, the best choice is a panel fence which can be easily installed because of the prefabricated components. 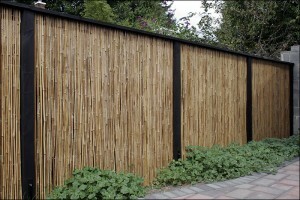 Also, you can use for privacy the board fence which is too difficult to climb but also quite expensive. 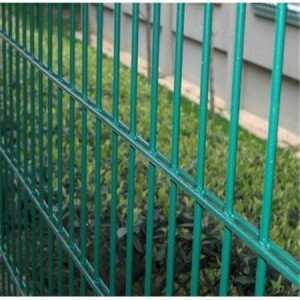 Something else instead of board fence, you can try inter-lapping board fence which is very resistant in windy areas and it has a nice look.